Investing as an American Abroad: What You Need to Know Now to Grow Your Savings and Avoid Conflicts with the IRS: Why you must be aware of PFICs (US-based mutual funds can be a major problem!) Manage currency risk in your investment portfolio. 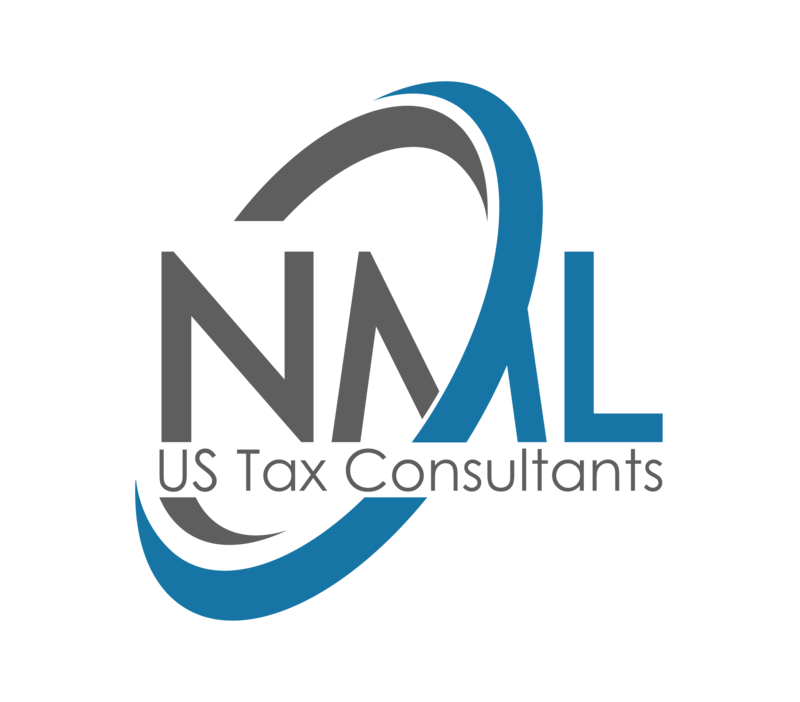 Tax optimization, compliance requirements, how to navigate the complexity that prevents you from investing effectively as an American Abroad. Be aware of how your US retirement accounts will be tax abroad. Be aware of the basics of cross-border probate for American abroad. Learn of efficient, effective and fully compliant alternative for investment as an American Abroad.